How Can I Recover The Pivotal User After Accidental Deletion?  If you are already in the situation where the pivotal user has been deleted and are on a Chef Server 12.x release 12.3.1 or lower, you can recover the pivotal user with the following annotated steps. If you have a pivotal user in your database, but the /etc/opscode/pivotal.pem doesn't match the public key stored in the keys table for that user on a Chef Server 12.6.x and up system, you can UPDATE that key like this after doing the openssl rsa command in the first command line example above to get your public key out in the format we will need to UPDATE the database.